IT HAS been 17 years since Islamic extremists flew planes into New York's Twin Towers, the Pentagon in Washington DC, and Pennsylvania, killing almost 3000 people, and by now, you might think you know pretty much everything about that dark day. 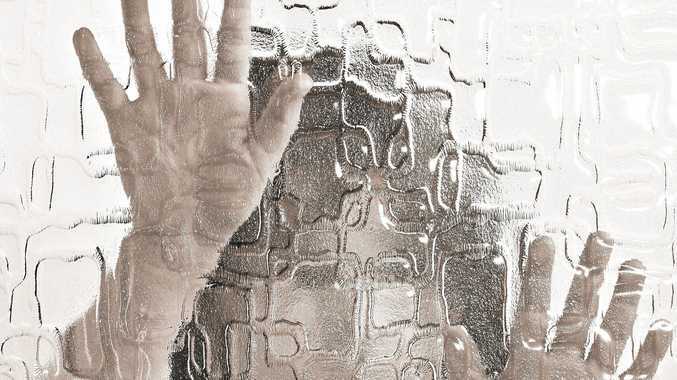 But there are a handful of bizarre details that have emerged in the years since that may have escaped your attention. 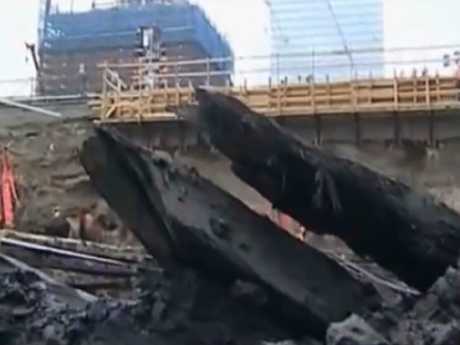 In July 2010, construction workers rebuilding the site of the World Trade Center in New York uncovered something unexpected just south of where the twin towers once stood. 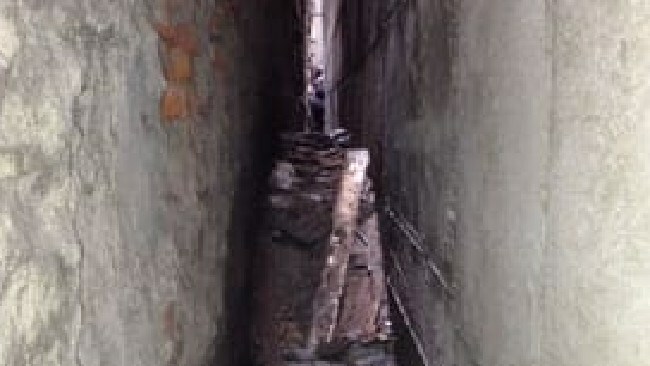 It was the mangled skeleton of an old wooden ship, hidden almost 7m below the surface in a pit that formed part of the building's Vehicular Security Centre and carpark complex. 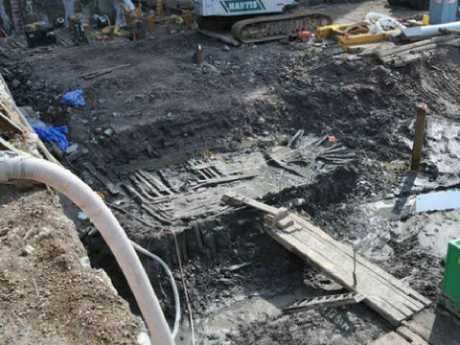 Archaeologists had been on-site throughout the excavation, unearthing animal bones, ceramic dishes, bottles and dozens of shoes, but the discovery of the 9.75m partial hull generated huge excitement. Scientists analysed the tree rings found on wood from the ship and determined it had been sourced from a forest near Philadelphia and built in a shipyard from the same area. In 2014, a report published by researchers from Columbia University concluded the vessel was likely a Hudson River sloop (a one-masted sailing boat) dating back to around 1773. 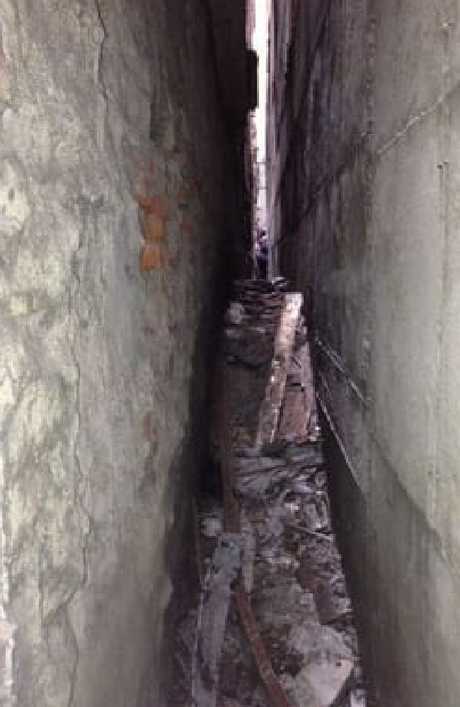 In 2013, land surveyors stumbled across a plane fragment wedged in a narrow, inaccessible space between two buildings located approximately three blocks from the World Trade Center. 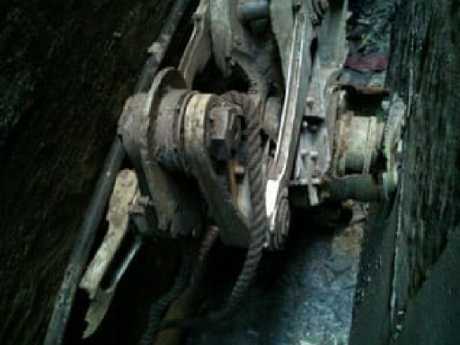 Further investigation revealed it to be a piece of landing gear belonging to one of the two jets that slammed into the twin towers. Ben Sliney started his job as United States Federal Aviation Administration (FAA) national operations manager on September 11, 2001 - just hours before the attacks. Mr Sliney made the unprecedented decision to order a National Ground Stop, effectively shutting down US airspace, after two planes hit the Twin Towers, a third slammed into the Pentagon and a fourth crashed in Pennsylvania. At the time there were more than 4000 aircraft in flight. While Mr Sliney had made the final call, he was supported in the decision by a staff of experienced air traffic controllers and managers. The 9/11 Commission report later described the act as an important and decisive moment amid a morning of chaos. 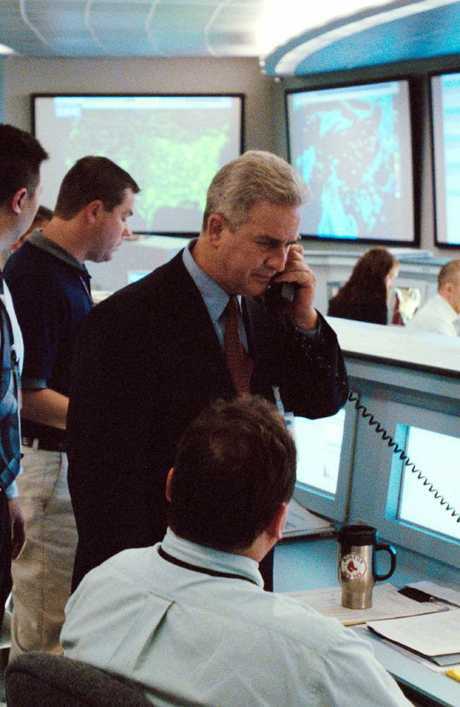 Mr Sliney went on to play himself in the 2006 Paul Greengrass-directed movie United 93. He also had a cameo in Greengrass's 2010 film Green Zone. 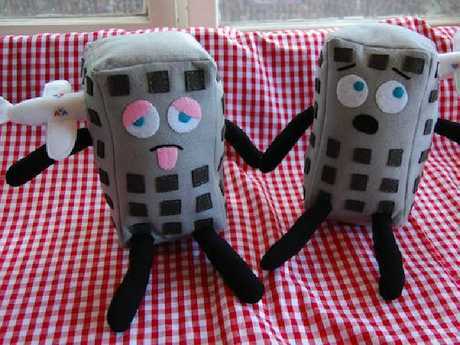 The dust literally had not settled at Ground Zero before the US trademark office began receiving hundreds of applications to trademark 9/11-themed "general retail merchandise". It was mostly stuff like T-shirts, mugs, bags and key rings featuring graphics of the Twin Towers and playing on the fact that they look like the number 11. 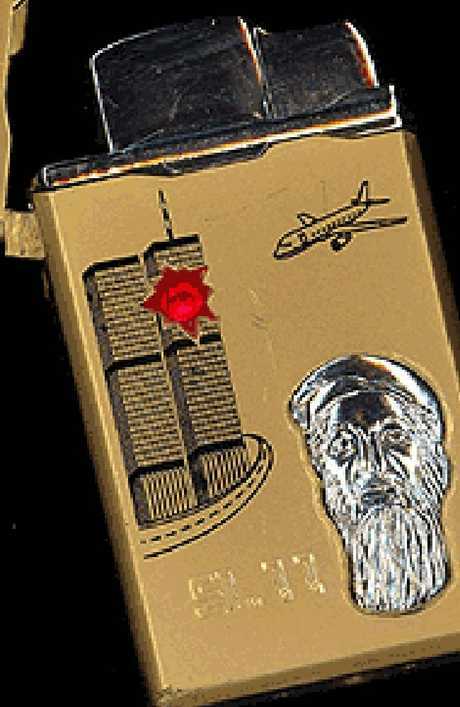 However, anybody who's done a bit of travelling will have come across plenty of Zippo lighters featuring the iconic buildings and 9/11 mastermind Osama bin Laden and a slew of other inappropriate memorabilia. One item, which made its way into the 9/11 Museum, received more criticism than most. It was a cheese plate in the shape of the United States with hearts where the hijacked planes hit in New York, Virginia and Pennsylvania.